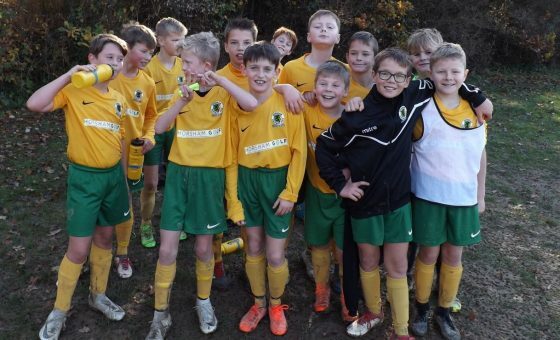 Playing their first match in almost a month, Horsham U11 took on the only team to beat them this season. This gave them a great opportunity to reverse the result and boost the confidence in the squad before starting the Presidents Cup campaign next week. 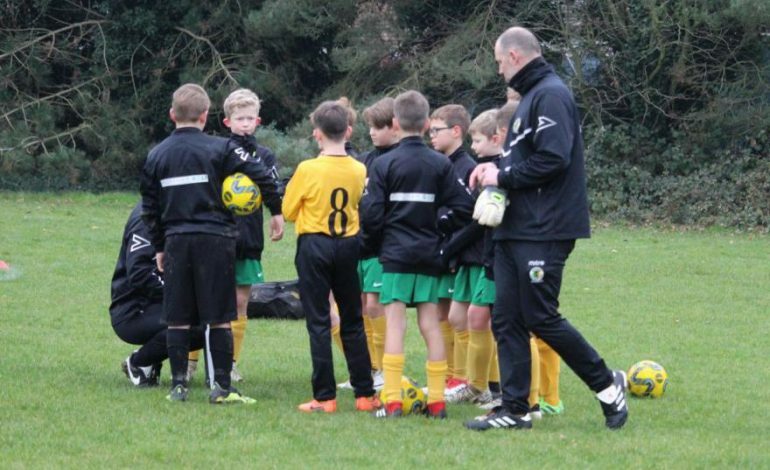 Manager Sam Jones was without three players due to injury so this game would be a test of depth and resilience. The first half delivered no goals although Horsham had the balance of possession and the most opportunities to score. Harry Long came close twice and Alfie R had at least one great opportunity to open the scoring. Both keepers were having exceptional games, although Zac R was the least troubled of the two. 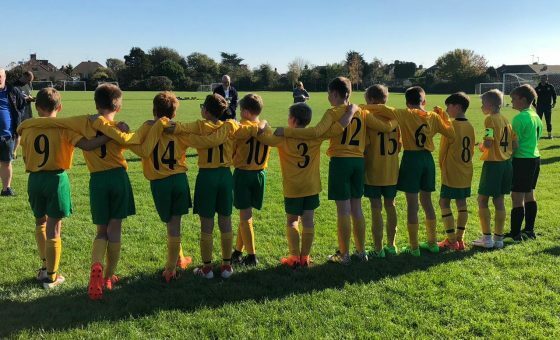 Dynamos clearly had some good individual players but it was Horsham’s passing ability, combined with a determined defensive back three of Harrison J, Will K and Man Of The Match Ryan Allen, that kept Dynamos’ best players from having an opportunity to shoot. 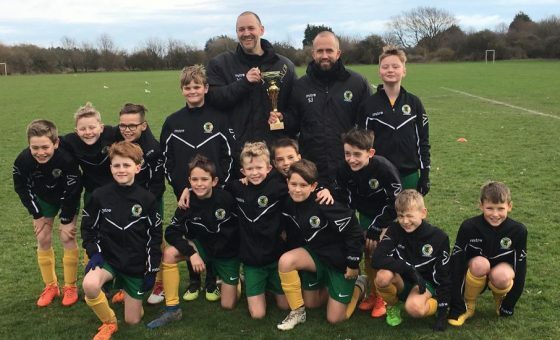 Liam B was having an excellent defensive midfield game, winning most of the one-on-one battles and releasing Jack McM down the left. Dan Baxter and Dylan Howe joined for the second half and Horsham had the lion’s share of the next fifteen minutes. The opening goal fell to Horsham courtesy of a Liam B driving run. Beckham was tripped in the box and the referee looked to have pointed to the penalty spot but a corner resulted which was quickly whipped in by Jones from the right. The ball dropped in to the six yard box, Dynamos struggled to clear and, in the confusion, scored an own goal. The goal seemed justly deserved for Horsham’s endeavours. 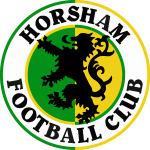 Horsham continued to press for a second and had three more opportunities to score. Baxter’s shot looked goalbound and narrowly missed the top left corner. Jones had a shot tipped around the left post and Callum W put a shot narrowly off target. Worthing hit back on a counter-attack and linked up four of their players to score an equaliser with eight minutes to go. Both teams pushed for a winning goal and the closest fell to Harry Long. Baxter’s attack put Long through on goal with one defender. The tackle left Harry standing with his back to goal and an onrushing keeper. Instinctively, Long back heeled the ball towards the goal but it lacked power and the keeper gathered. One of those efforts that, on another pitch, would have rolled in.